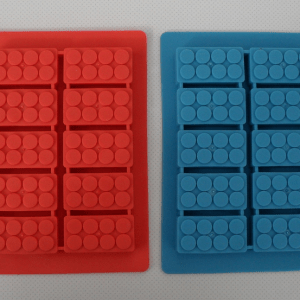 The silicone material makes this Lego brick mould non-stick and easy release. 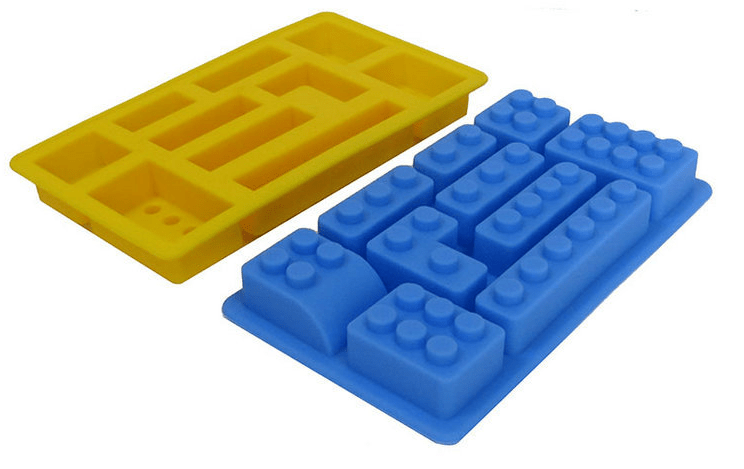 The mould contains 10 Lego bricks in assorted shapes and sizes. 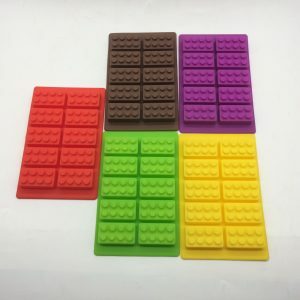 The mould is the perfect tool to create unique Lego bricks for building food forts or creating fun food for parties, dinners, events, birthday parties or at any time your Little Cook wants to have fun and get creative in the kitchen. Building food forts just got a whole lot more fun. Your Little Cook will be able to create an assortment of Lego bricks with this silicone Lego brick mould which has 10 different shaped and sized bricks. You will be encouraging your Little Cook to play with their food and create many different buildings. 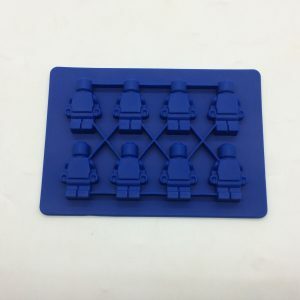 This is one of four Lego mould designs available, collect them all and watch the creative skills of your Little Cook take over the kitchen.